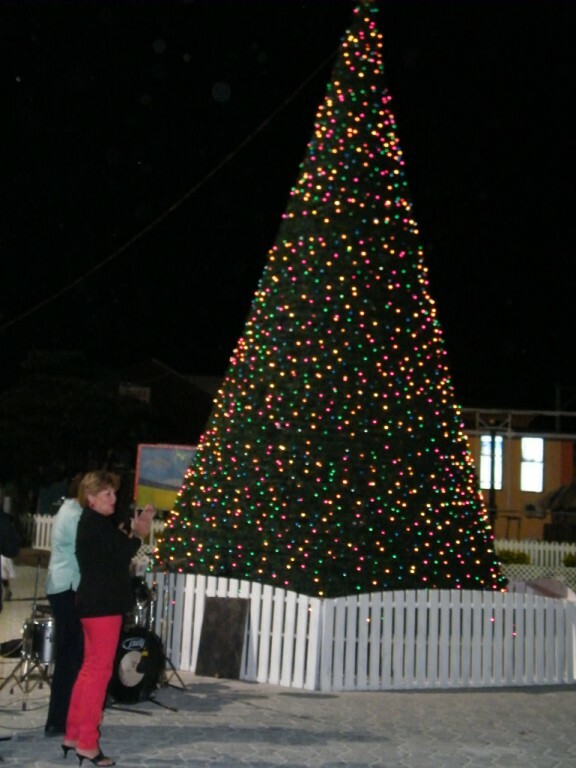 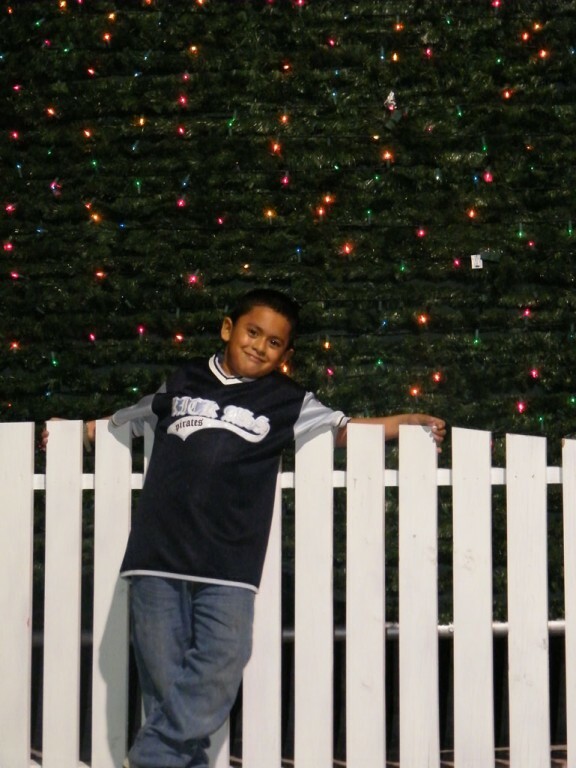 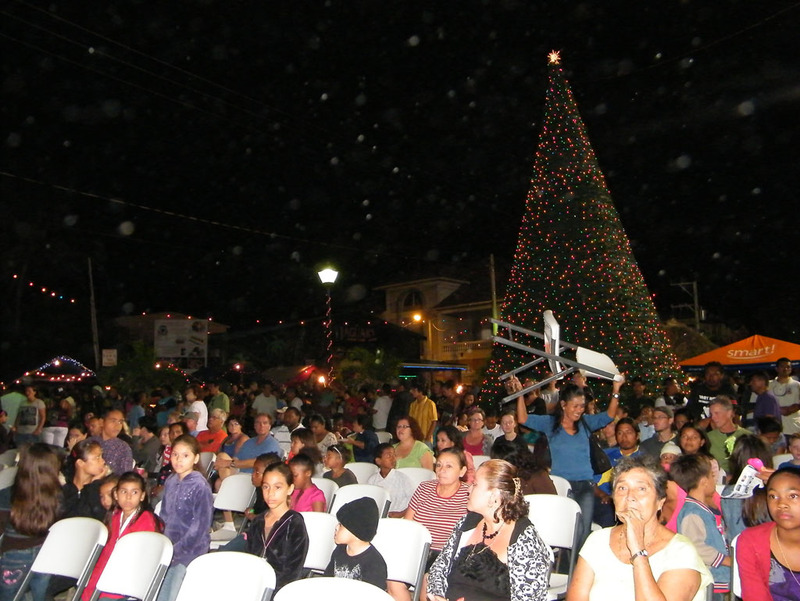 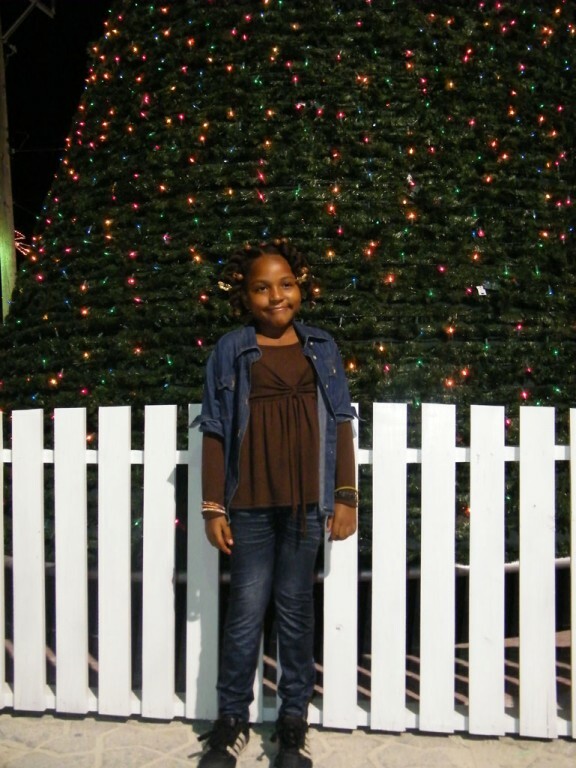 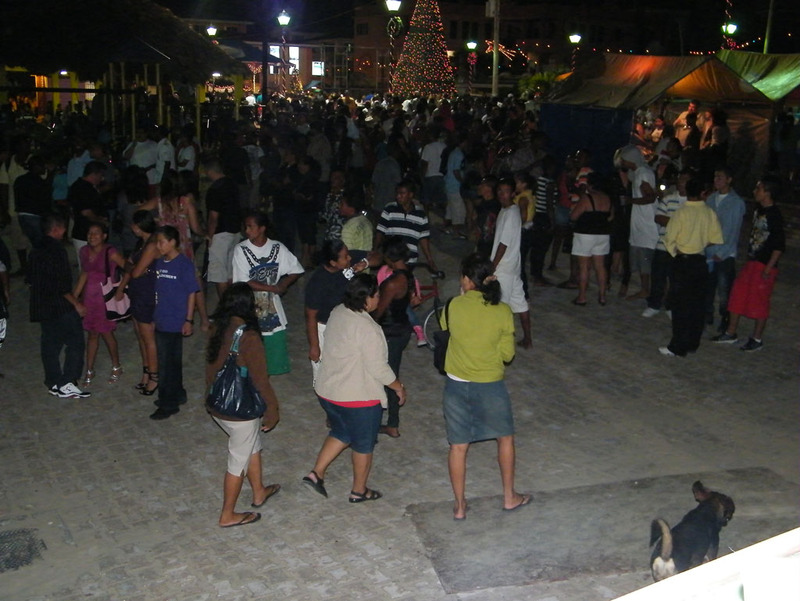 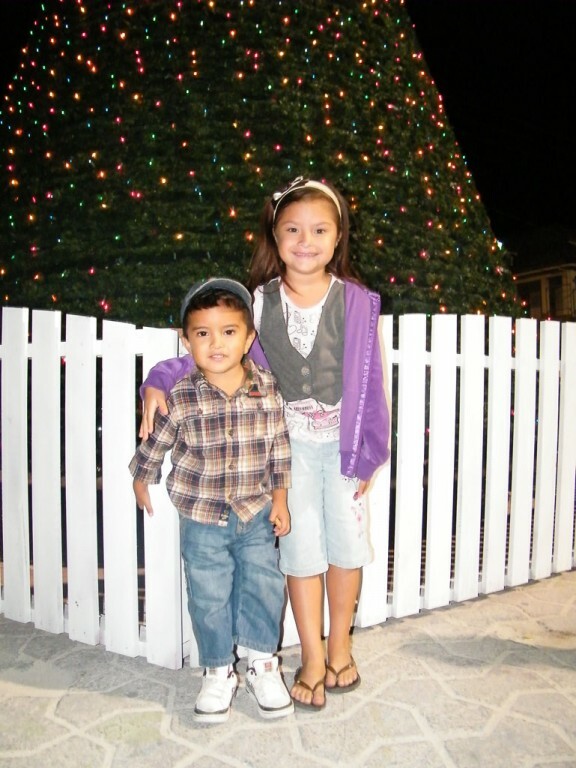 The Christmas season celebrations kicked off in San Pedro on Friday, December 2nd with the annual lighting of the Christmas tree ceremony. 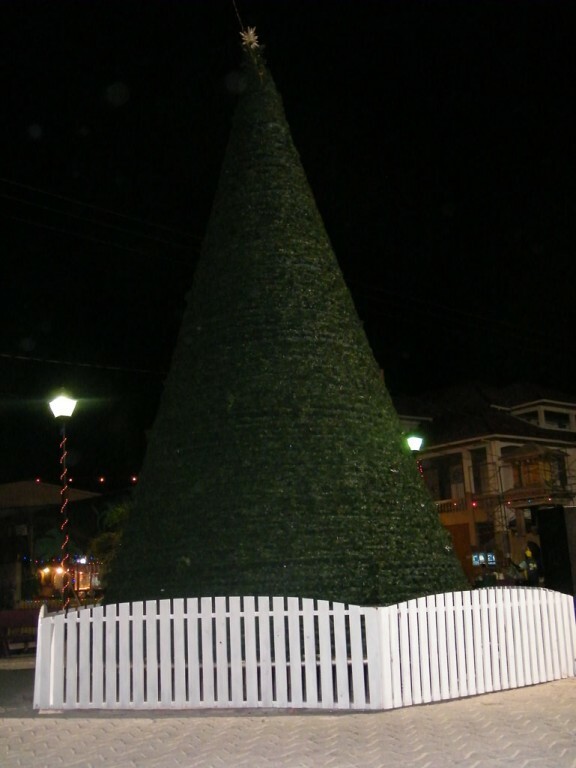 Witnessing the lighting of a 40-foot Christmas tree at the Central Park were many residents and visitors. 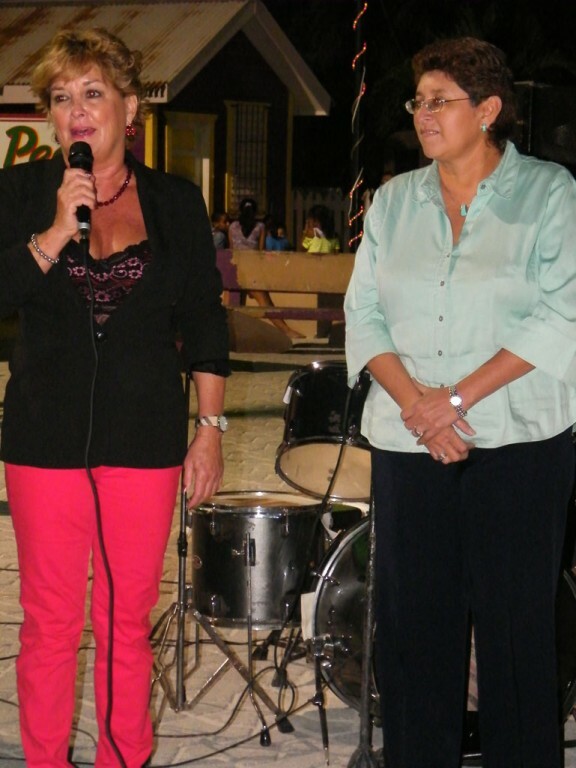 Speaking at the ceremony were Mayor Elsa Paz and wife of the Late Barry Bowen, Lady Dixie Bowen. 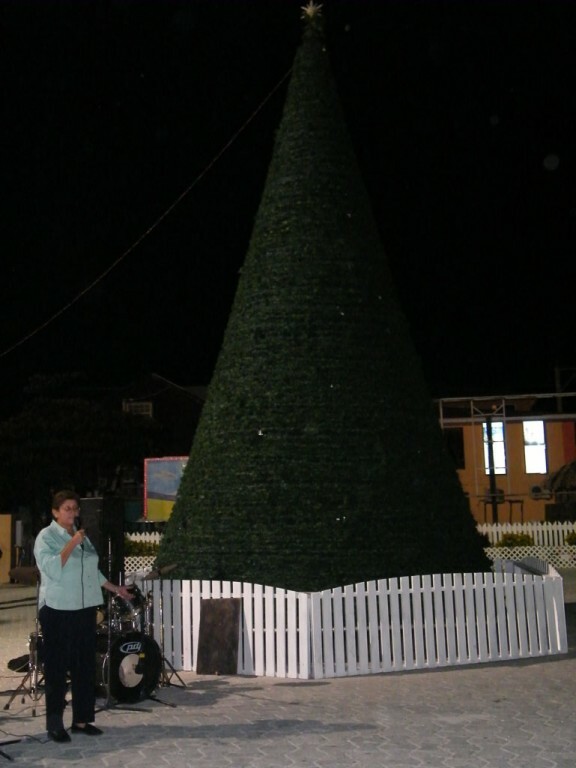 The tree was donated by Sir Barry over three years ago. 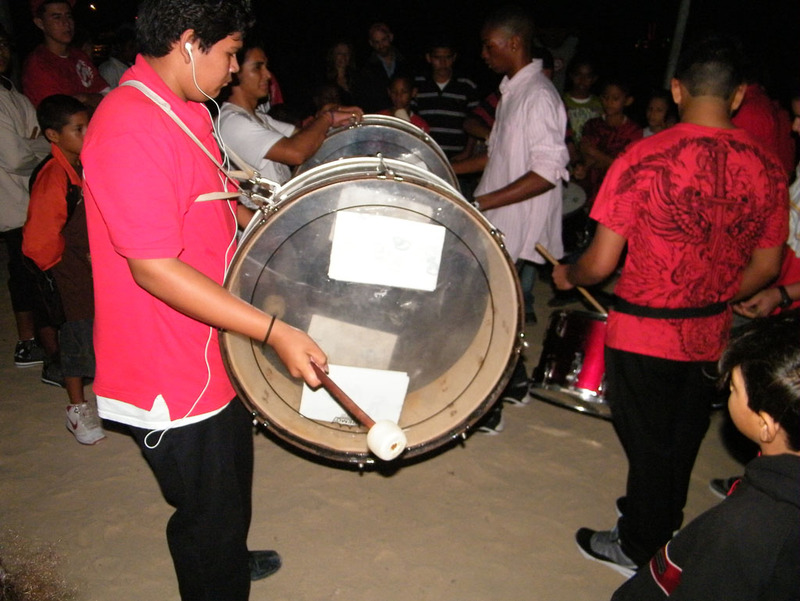 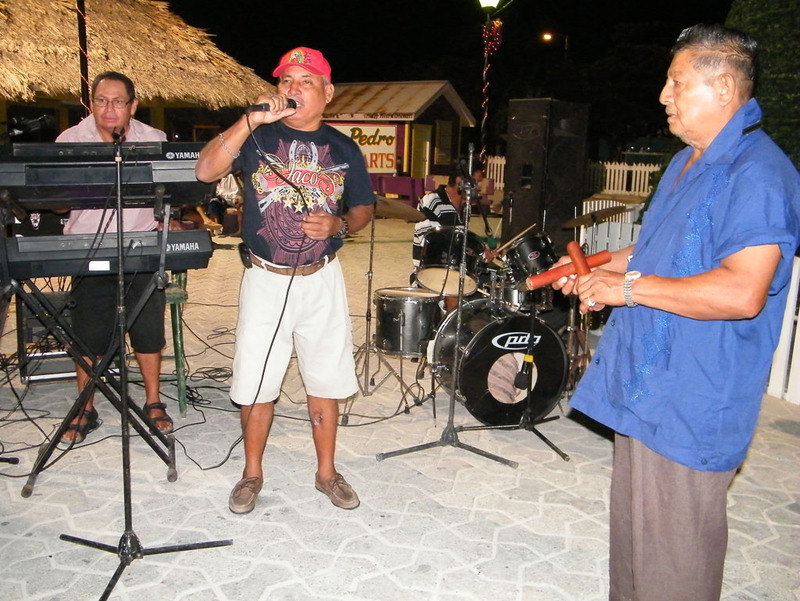 The gathering was invited to sodas provided by the San Pedro Town Council while the Rompe Raja band provided the musical entertainment. 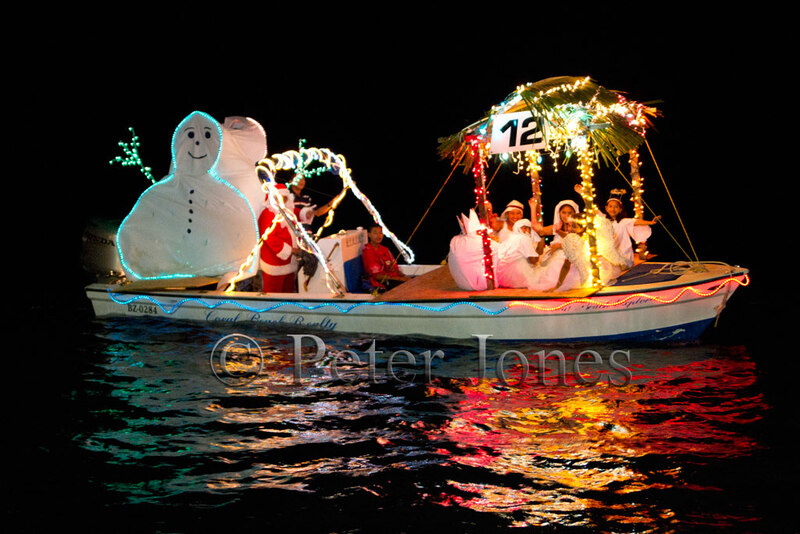 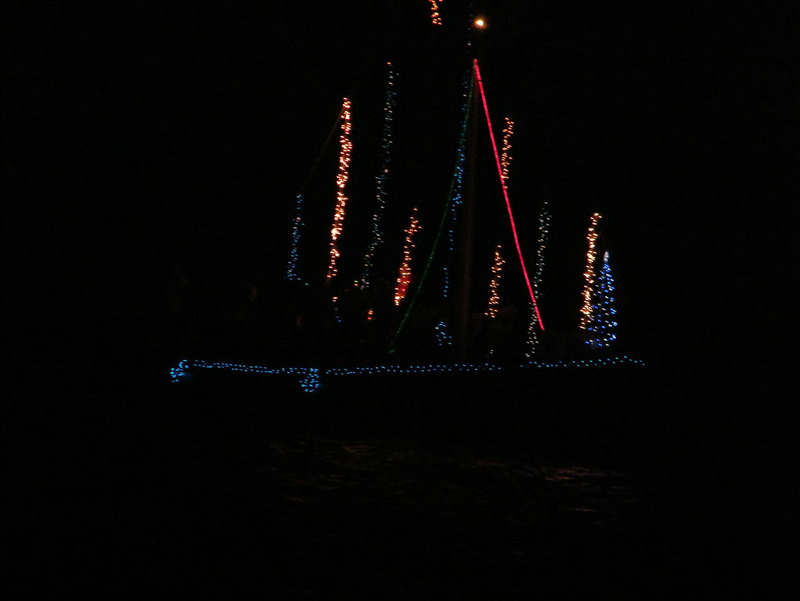 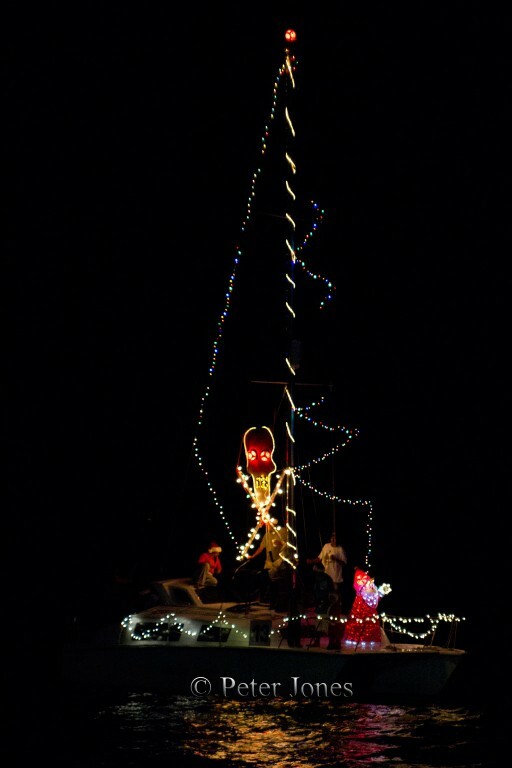 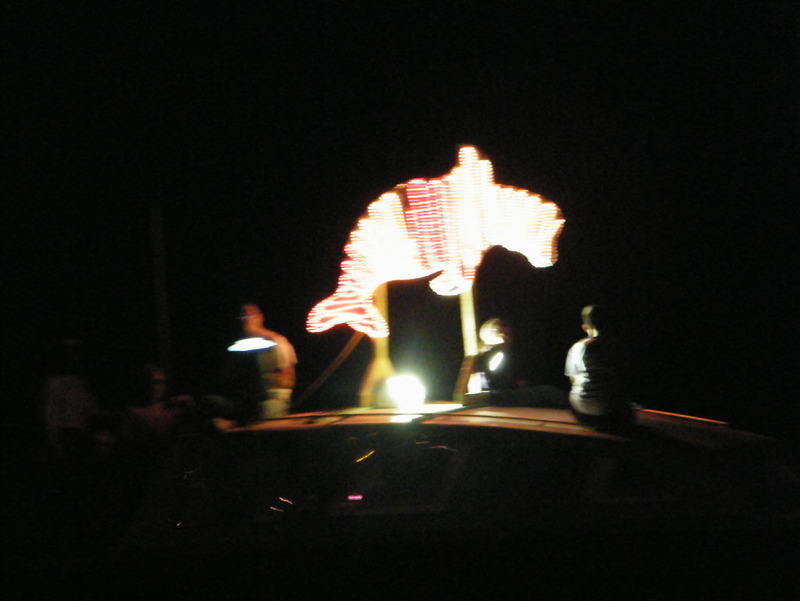 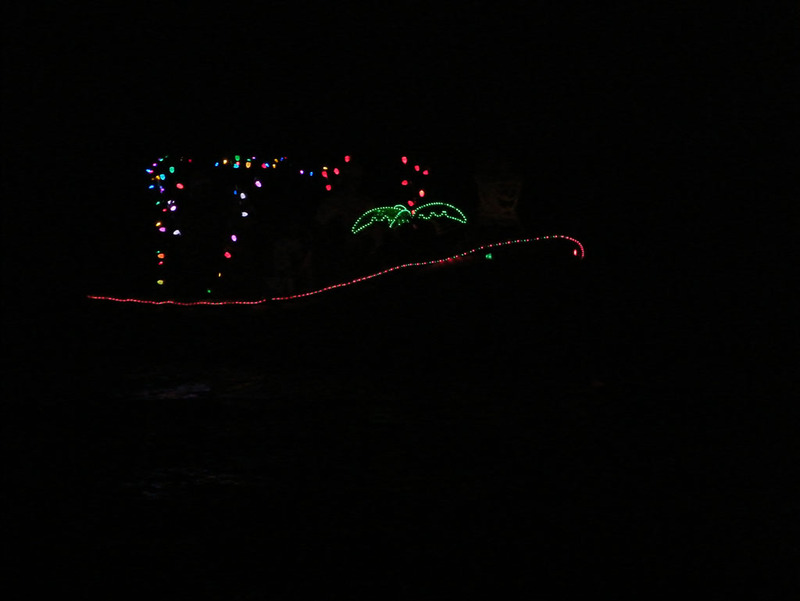 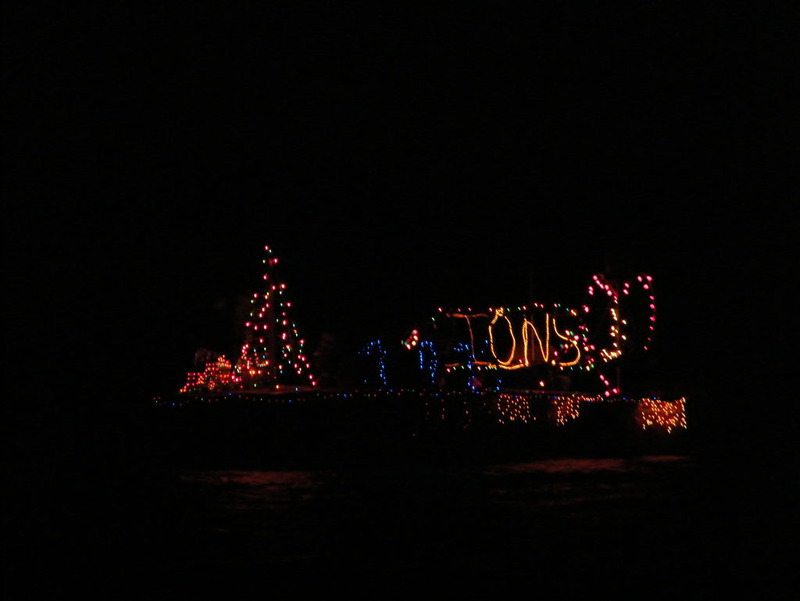 Celebrations continued as on Saturday, December 3rd, enthusiasts prepared for the 6th annual Lighted Boat Parade. 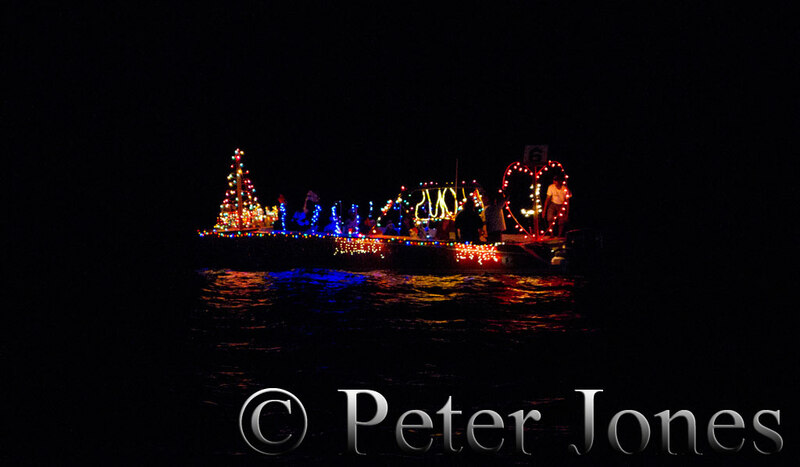 This year, the parade saw the participation of twelve vessels. 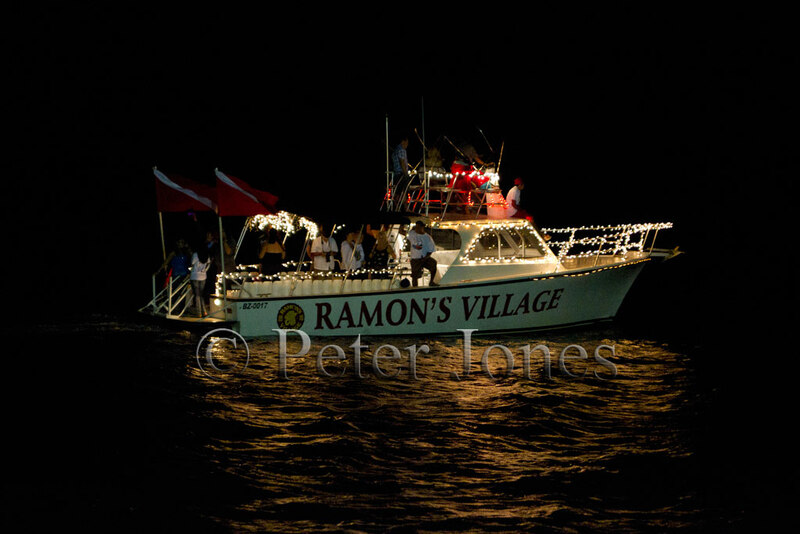 The parade started north of the beach at Boca del Rio and moved slowly south to Caribbean Villas. 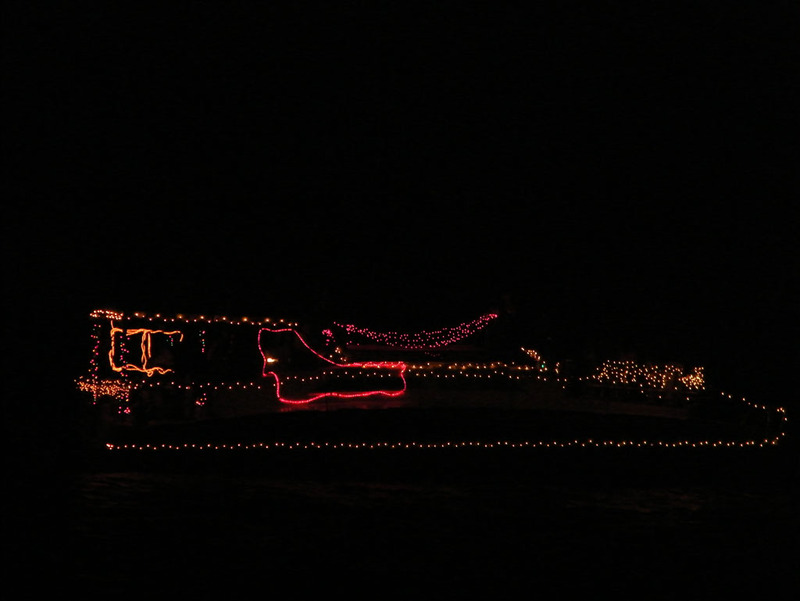 Hundreds of onlookers gathered at the various viewing docks with the majority converging at Central Park, where well over a thousand residents flocked to view the boat parade. 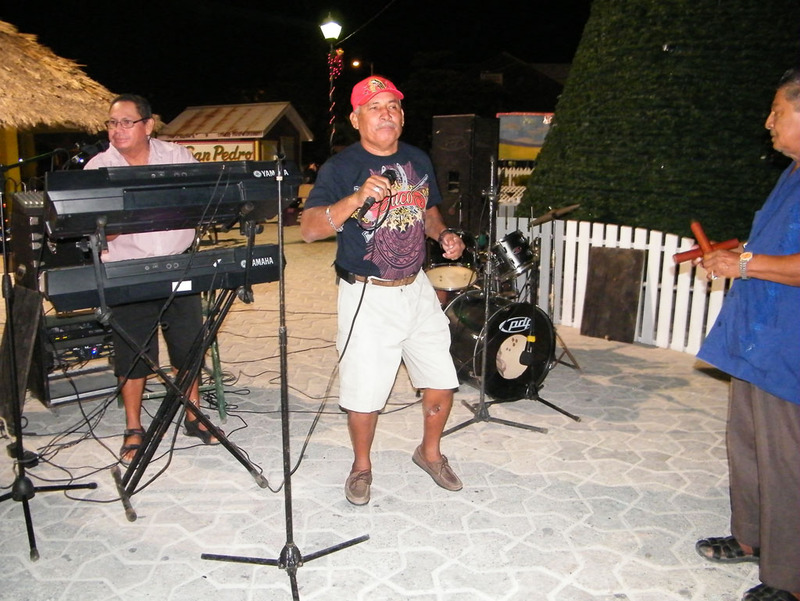 This year the holiday festivities were complete with everything from Isla Bonita Elementary School’s marching band to students caroling and Santa Clause. 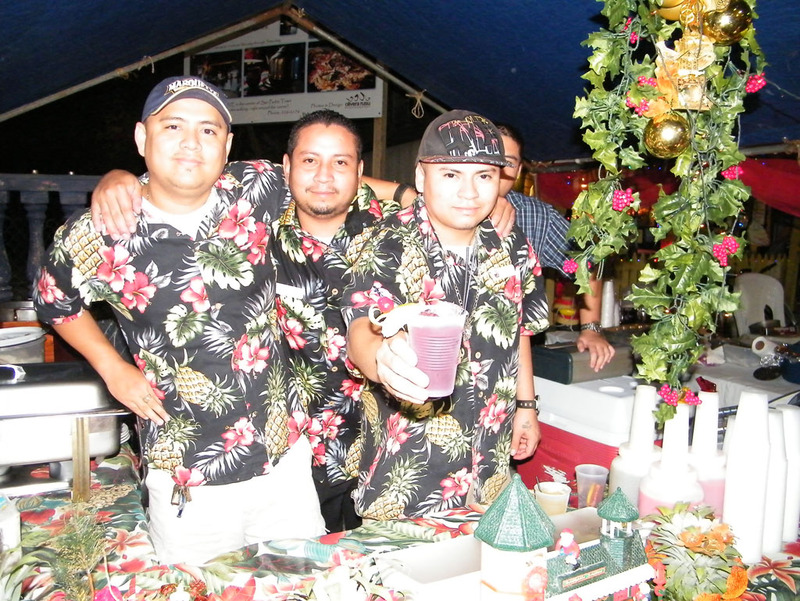 Local businesses took advantage of the opportunity to set up booths at the Park where they offered specialty drinks and delectable food items. 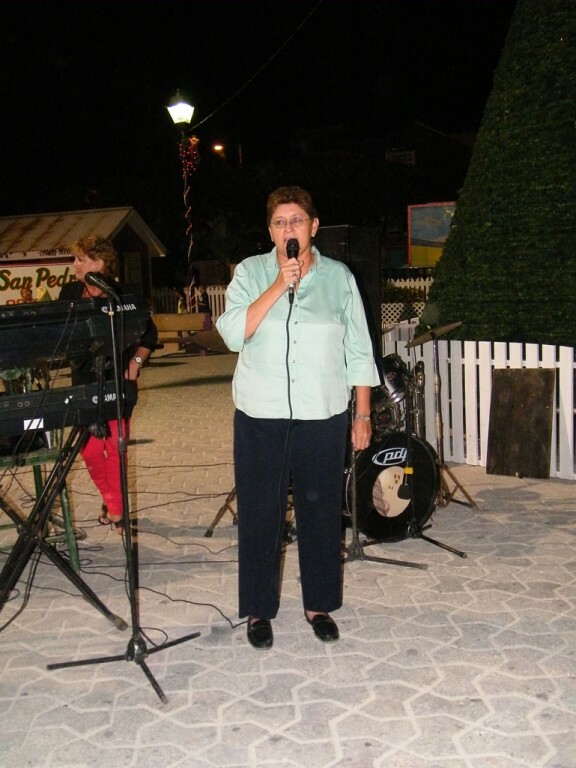 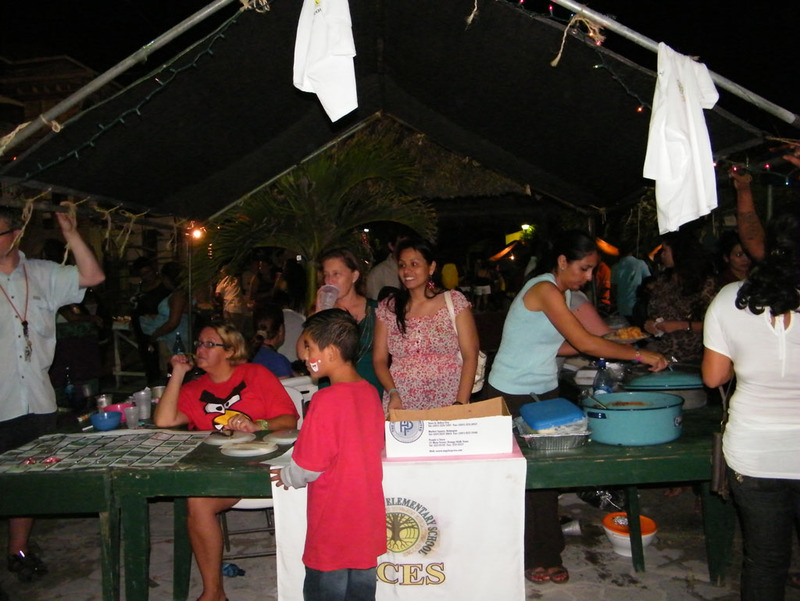 Belize Family Life Association was also there giving away free condoms while DJ Debbie provided entertainment. 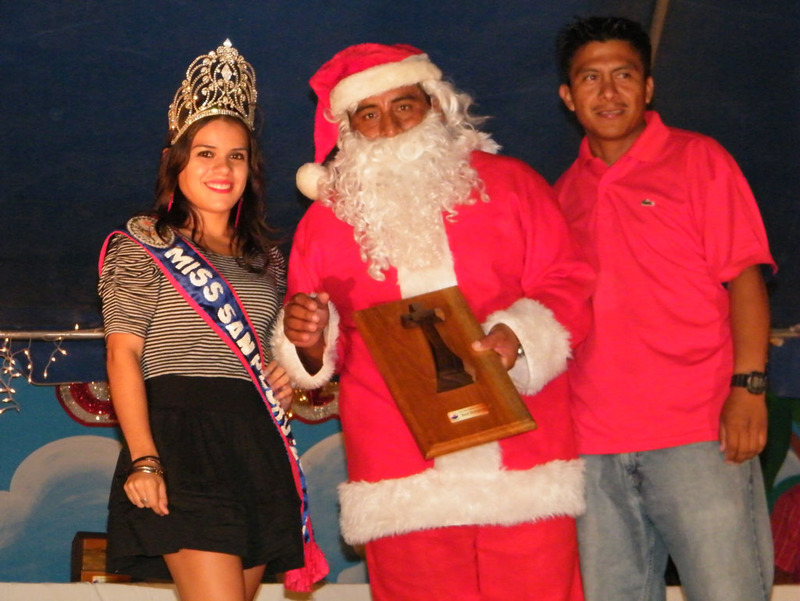 There was also a Christmas caroling competition which took place and was won by Island Academy with Isla Bonita taking second place. 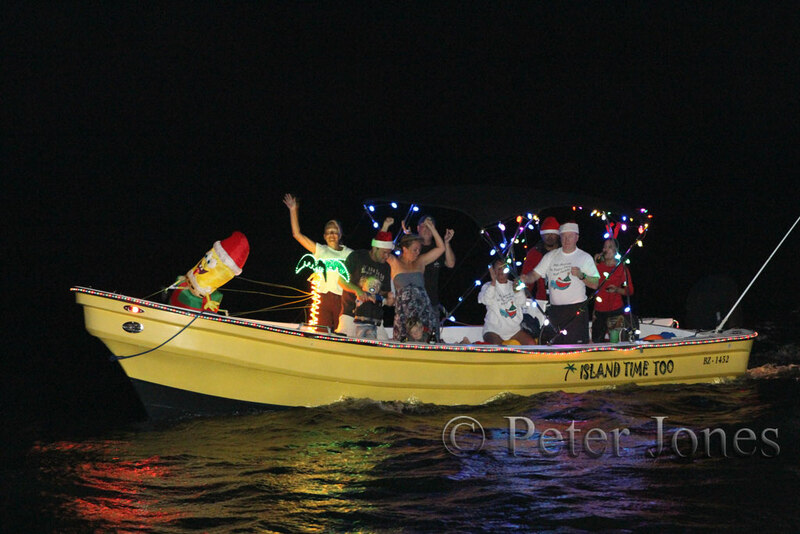 The judges for the Lighted Boat Parade were; Mr. Chris Emanuelle, Ms. Yakarelis Hernanadez, Miss San Pedro 2011-2012; Mr. Severo Guerrero SR., Town Council Deputy Mayor; Mr. Jim Scott and Miss Amy Leiva of Belize Tourism Board. 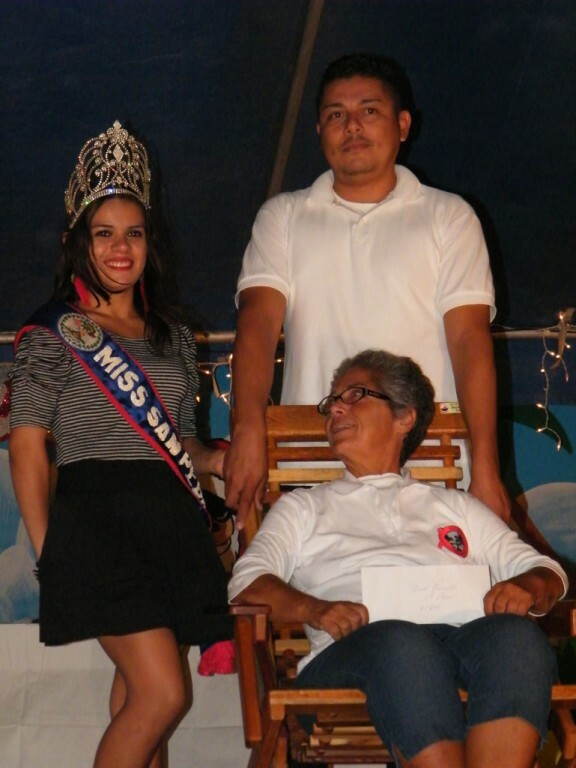 After much deliberation, the team announced the winners and they are as follows. 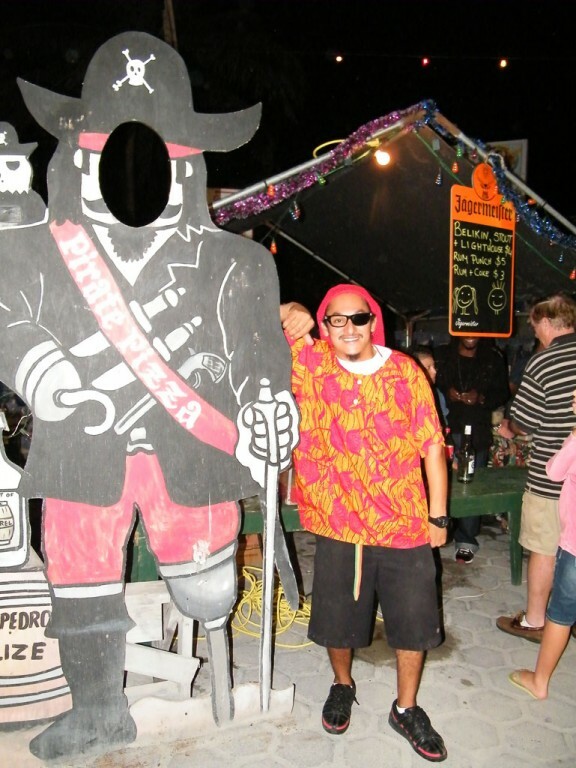 Most Artistic went to the Marley Jean and their Pirate Theme with Captain Chris Prevett. 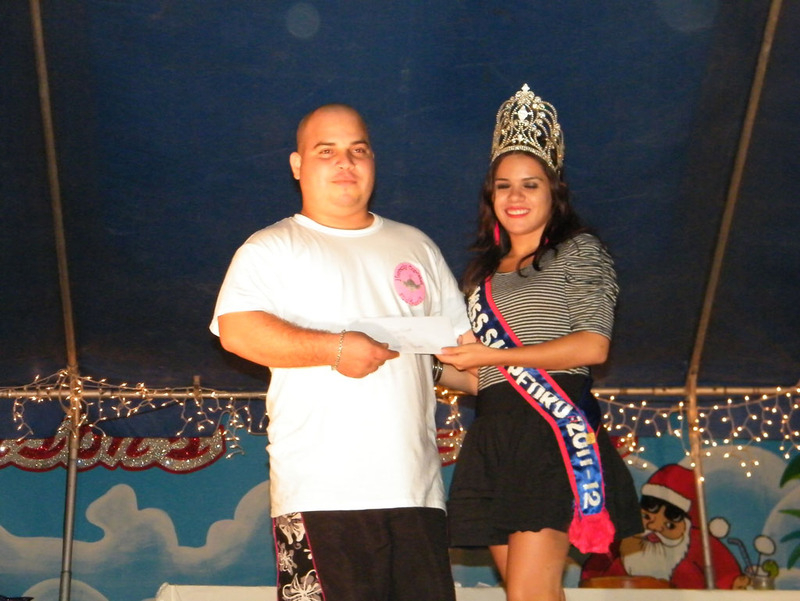 This garnered the team a trophy sponsored by SunBreeze Hotel and $800. 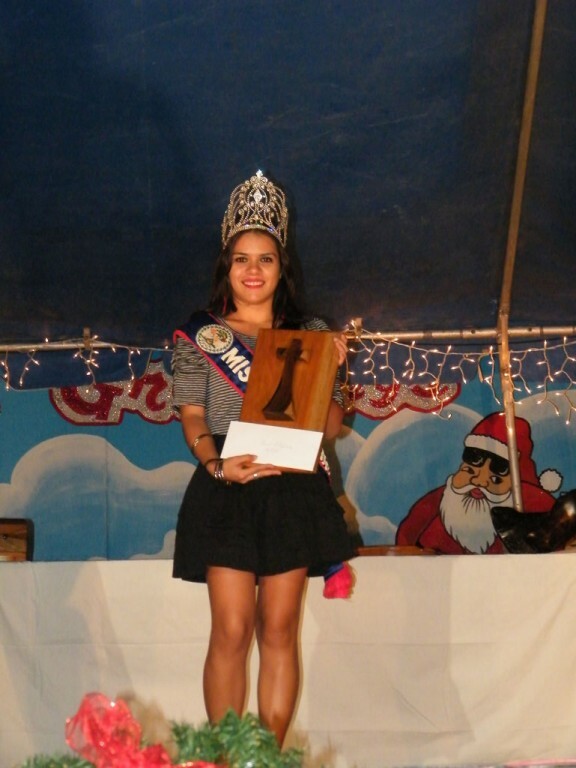 Best Religious went to Holy Cross Anglican School. 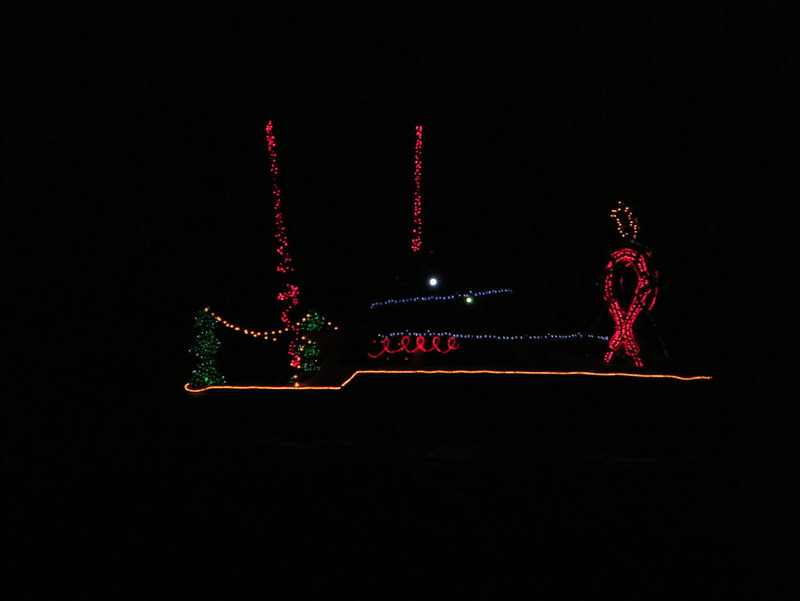 The captain of their boat was Capt. 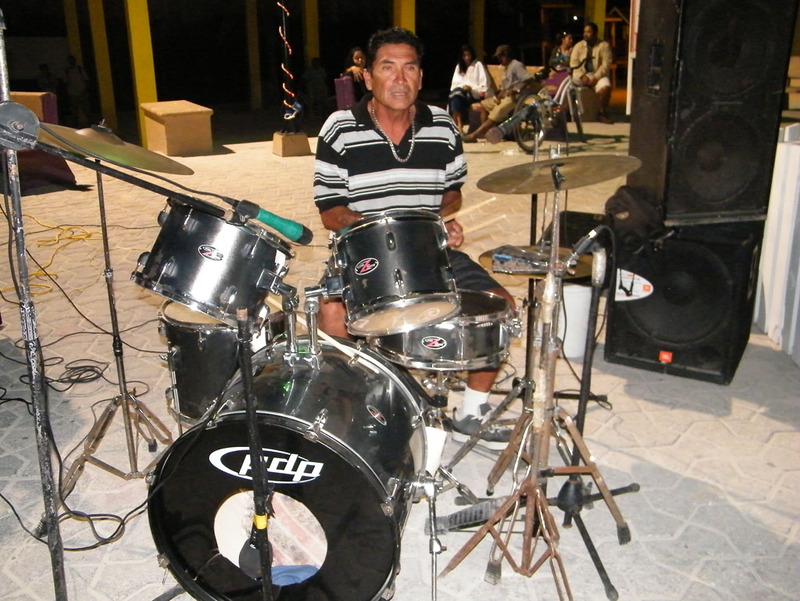 Freddie. 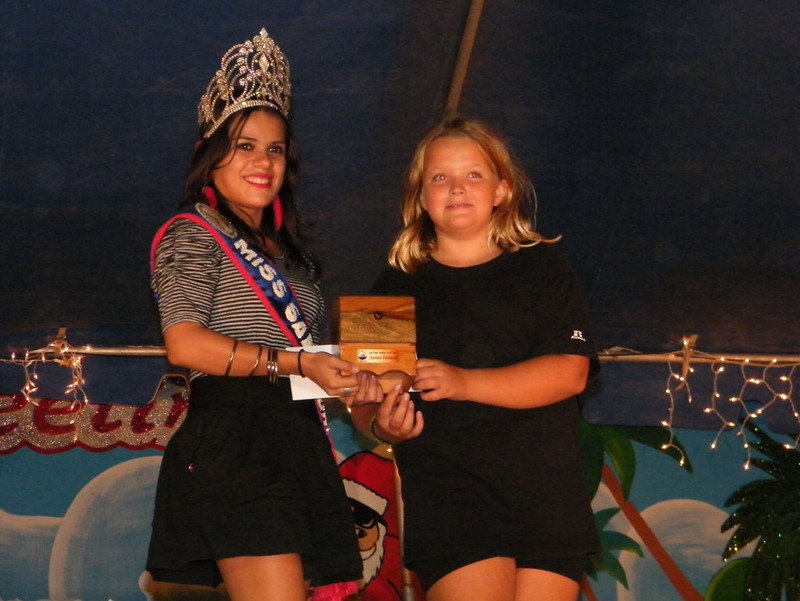 They won a trophy sponsored by Lily's Treasure Chest and $800. 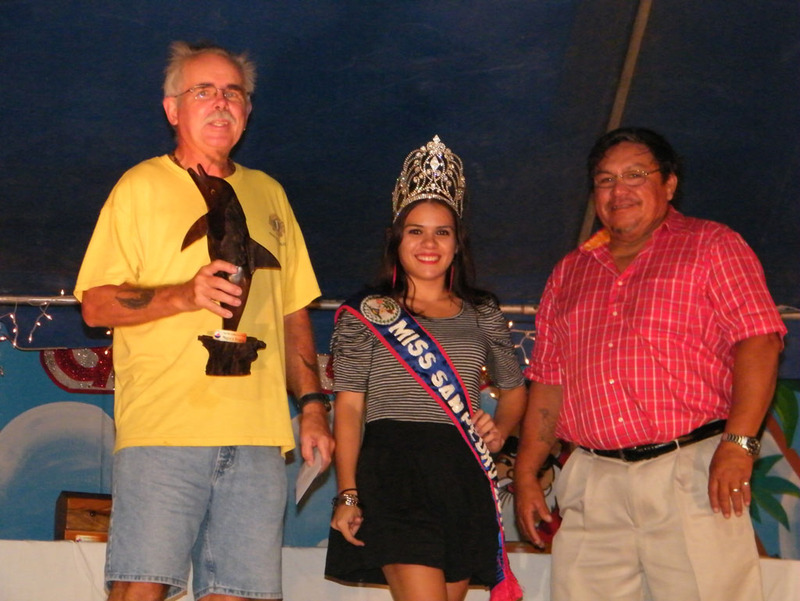 Island Academy took the prize for the Junior Division, winning them a trophy sponsored by Carvin' Marvin and $800.The Mayor’s Choice went to the San Pedro Lion’s Club winning them a trophy sponsored by Mayor's Office and $800. 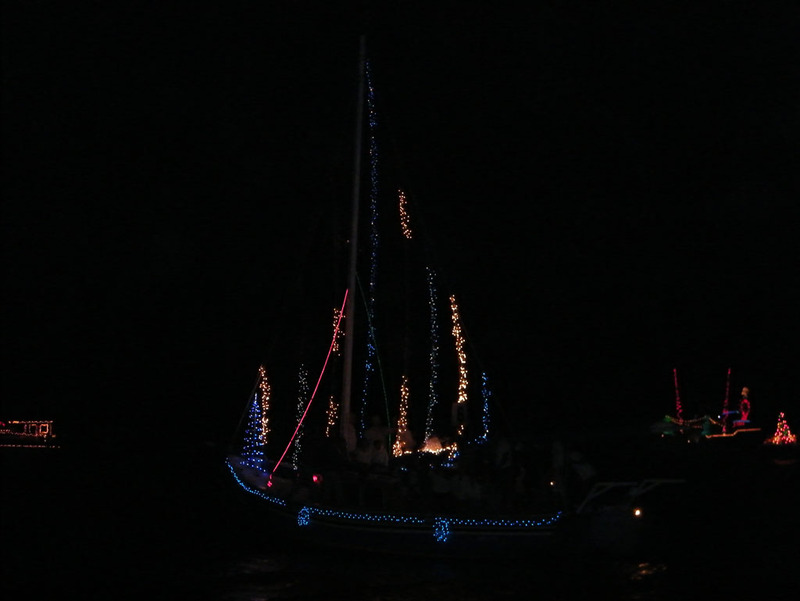 In second place overall was Blue Tang Inn onboard the Serena Azul. 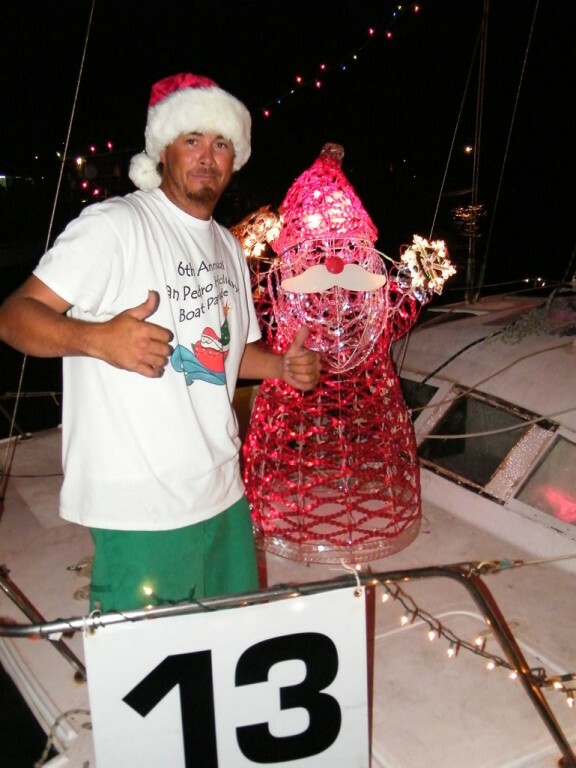 They won a trophy sponsored by Quicksilver Messenger Service & Go Phones, $800, gift certificates of lunch for two at Estels Dine by the Sea and $100 bar tab from BC's Beach Bar. 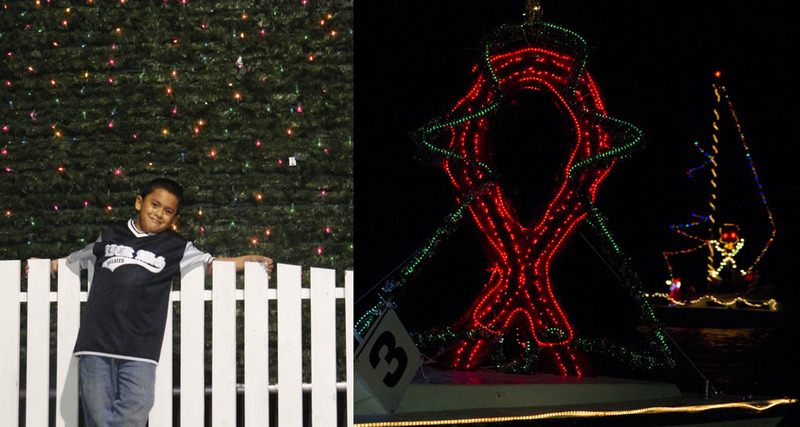 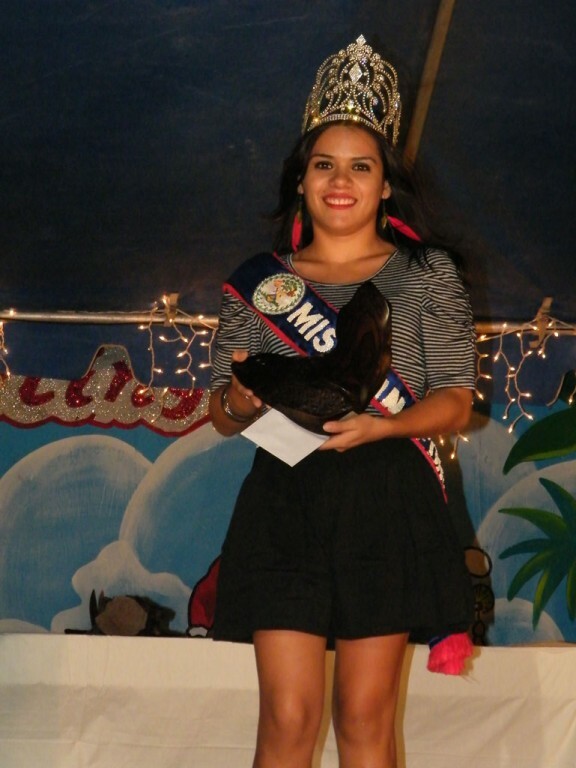 The grand prize winner and Best Overall went to The San Pedro AIDS Commission. 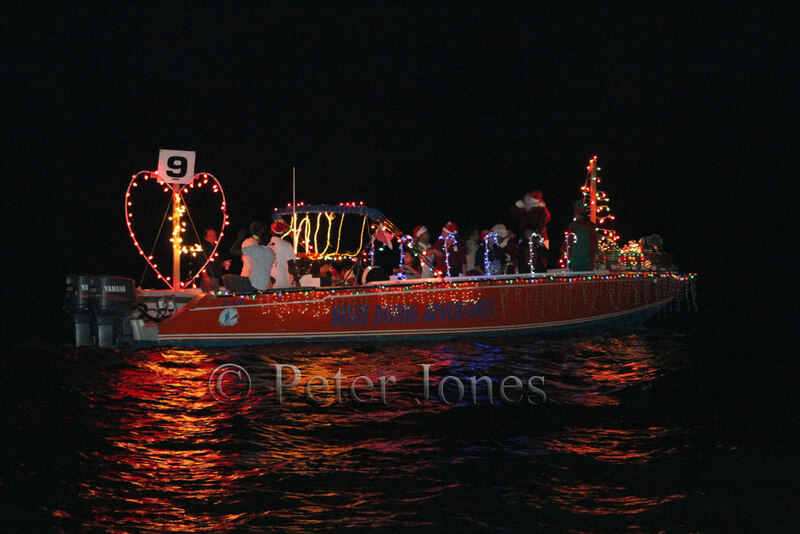 This boat was truly the most energetic throughout the parade. 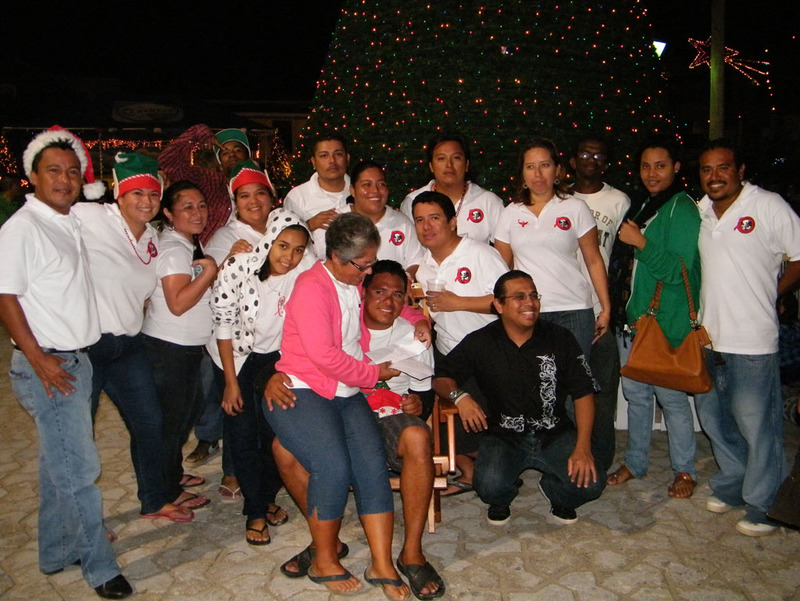 The team won a trophy sponsored by KAMA Lounge, $1500, gift certificates from Wild Mango's for lunch at the cost of $100 and Crave Restaurant $100 gift certificate. 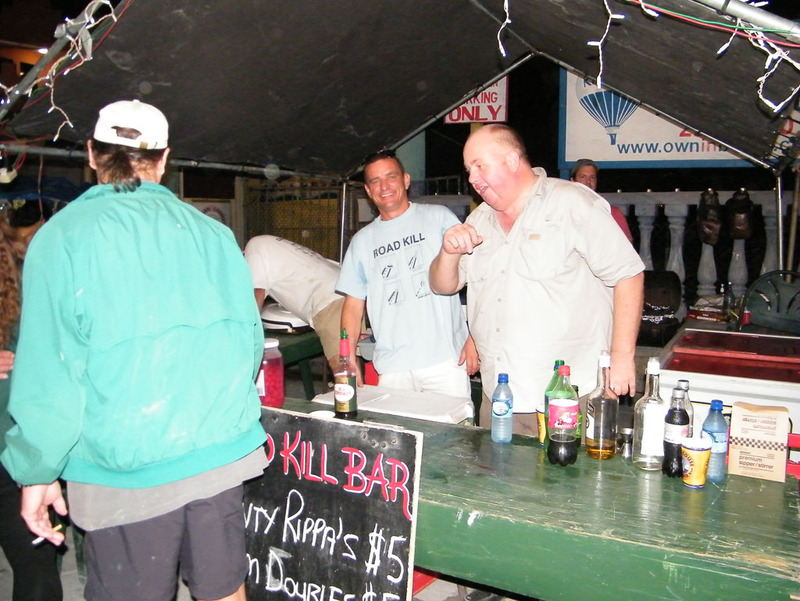 There was a Consolation prize which went to the Golliath, captained by Mr. Norman Eiley. 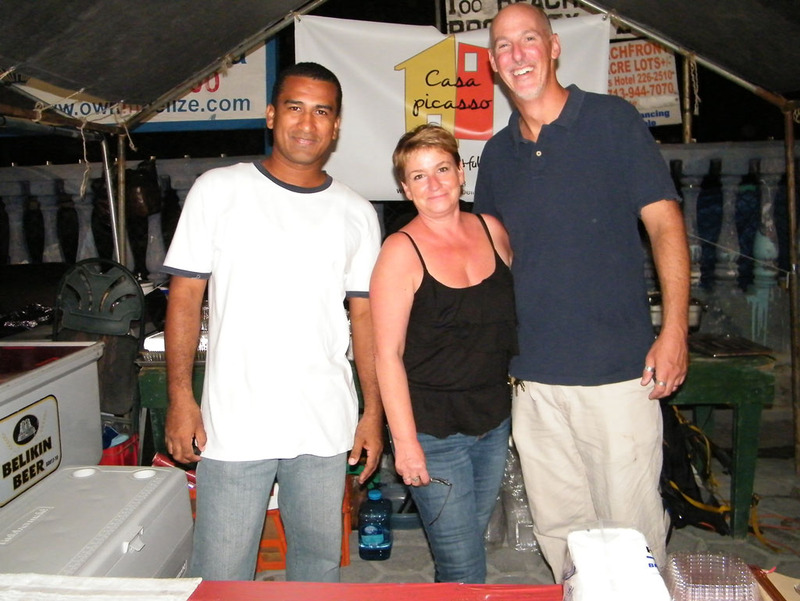 For this they received a gift certificate from Wild Mango’s worth $200. 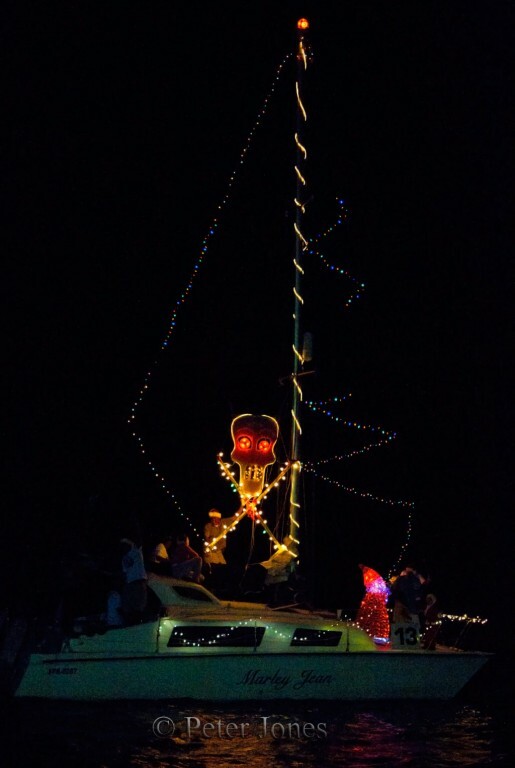 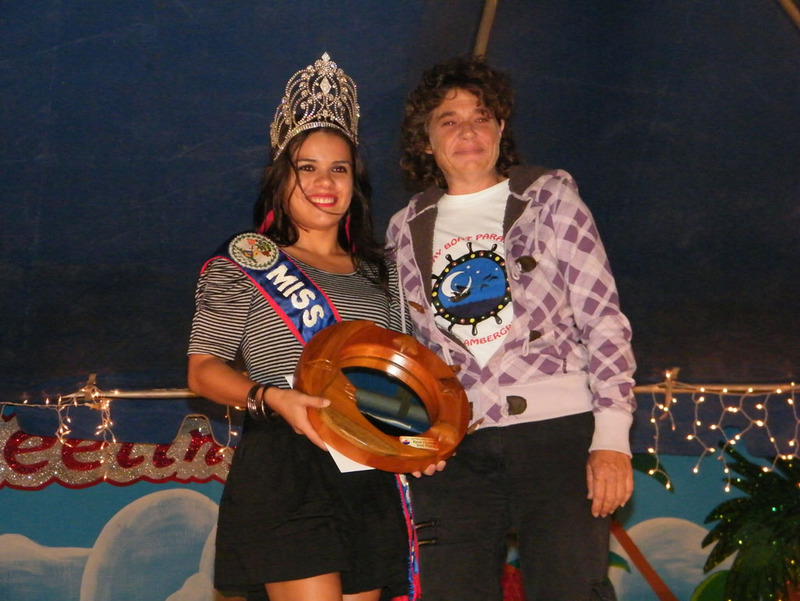 The organizers take this opportunity of offer special thanks to the Tacklebox, Isla Bonita Elementary, Island Time Too and The Rum Punch II, all the sponsors and committee members without whom, this year’s parade would not have been possible.